Island fresh milk was the first product to be sold under the Mountain Apple Brand in 1992. The label was created by KTA Super Stores to help Hawai'i transition away from a plantation economy while preserving the island's agricultural roots. The last remaining sugar plantations on the big Island closed in the early 90s. Unemployment skyrocketed and former planation workers were in flux. The family-owned KTA Super Stores, whose customer base was largely plantation workers, decided to help the economic transformation and preserve the island’s agricultural roots. 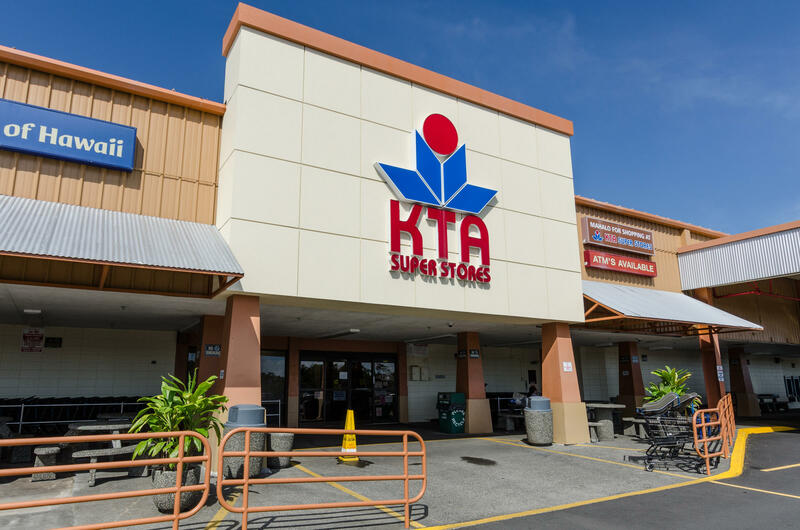 KTA Super Store is a locally-owned grocery chain on the Big Island. Founded in 1917 by Koichi & Taniyo Taniguchi, the chain now has six locations island-wide. They created a private label for locally grown, produced or manufactured products and called it the Mountain Apple Brand. 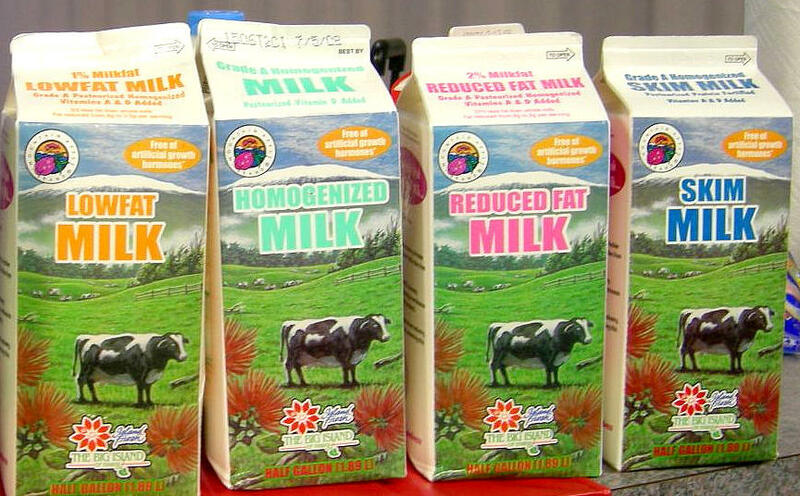 The first product, island fresh milk, was introduced in 1992. Today, everything from eggs to beef to fish, fruits and vegetables can be found under the label. “It's a special brand that you want people to want it, and they are willing to pay more for it,” says Derek Kurisu, Executive Vice President of KTA Super Stores. Kurisu leads KTA’s Mountain Apple Brand efforts – sourcing and recruiting local suppliers. Today, he is meeting with Troy Keolanui who operates OK Farms in Hilo. 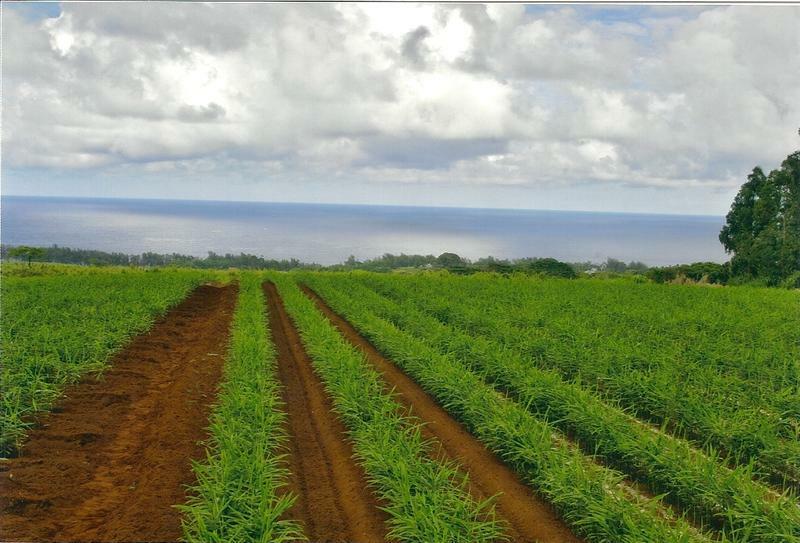 'Ala & Troy Keolanui own and operate OK Farms in Hilo. 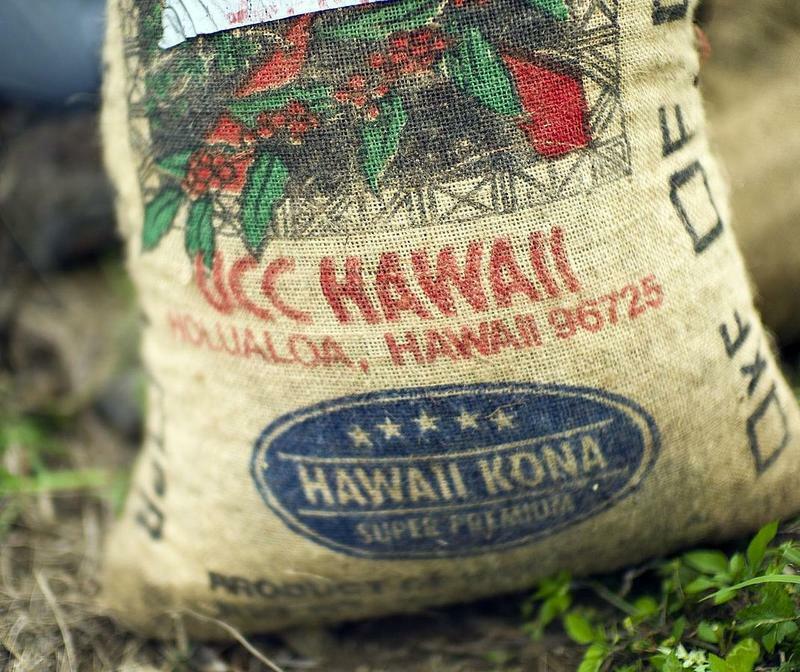 Their Hilo coffee is making its way onto KTA Super Store shelves under the Mountain Apple Brand. Keolanui and his wife ‘Ala run a thousand-acre farm where they grow a variety of crops like macadamia nuts, tropical fruit trees, heart of palm and now coffee. But the risk is paying off. The coffee earned statewide honors at the Hawaii Coffee Association cupping competition. Its stories like these that Kurisu enjoys. “It’s not only a matter of sitting down and working out with them. But its also getting to learn what its all about,” says Kurisu. 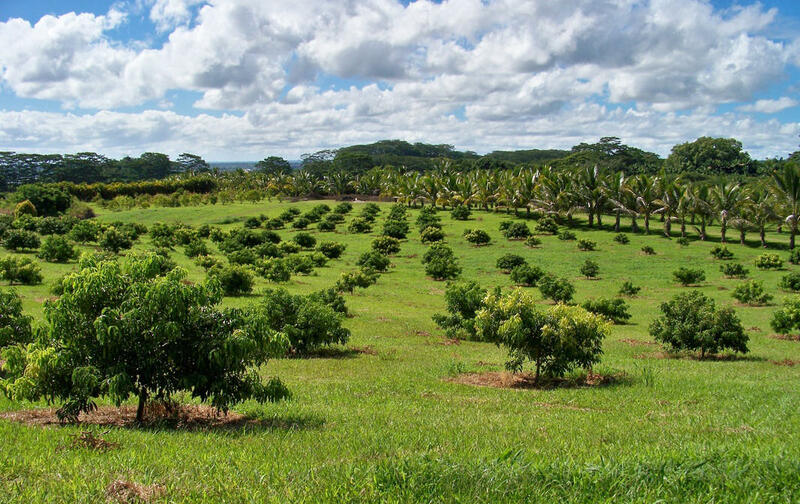 The Keolanuis cultivate macadamia nuts, tropical fruits, hearts of palm, coffee, and more on their 1,000-acre Hilo farm. Keolanui already sells some of his farm bounty under the Mountain Apple Brand, but Kurisu’s interest in his newest crop helps validate his continued effort. 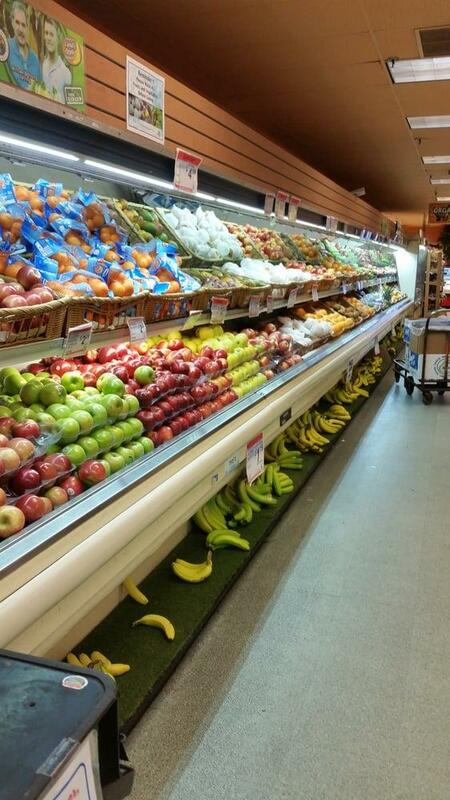 Produce aisle in the downtown Hilo KTA Super Store. Since 1992, an estimated 95 percent of the produce sold at KTA is locally-grown. The Mountain Apple Brand turns 25 years old this year. When Kurisu started working as a bag boy at KTA, an estimated 15 percent of the produce was locally grown. Today, its 95 percent. His roster of Mountain Apple Brand products has grown to more than 80 local vendors supplying more than 200 products. “Well you know, thereʻs a big shift. Now, I am so glad everybody is on the bandwagon . Everybody is trying to support local,” says Kurisu.